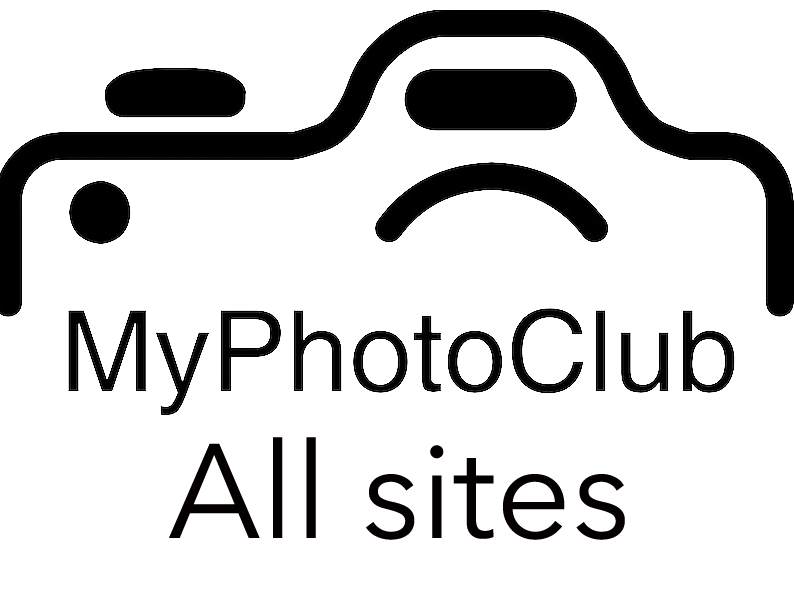 The Points Tables for MyPhotoClub Version 2 have just been made available and been configured for our competitions. To view them please go to the Competitions page via the Members grey button on the home page. At the top of the points competitions, you will see a new narrow bar. 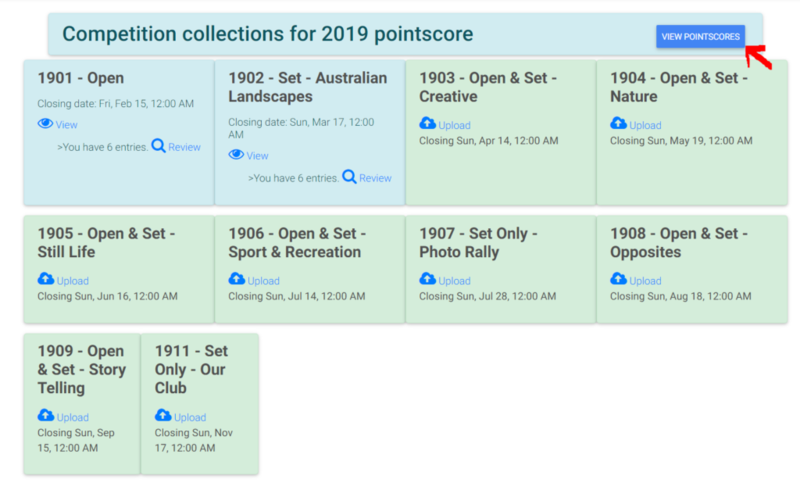 To view the Points Tables, click on the blue button labelled “View Pointscores”. A page showing the names of our points tables in the left pane should then be shown. Click on the table you wish to view and the table will show in the right pane. Please check your totals to ensure the system is tallying the scores correctly and nothing has been missed. Members have been emailed the points for each competition entered this year. Please contact the undersigned if there is any issue.